Where to eat during Fashion Week? 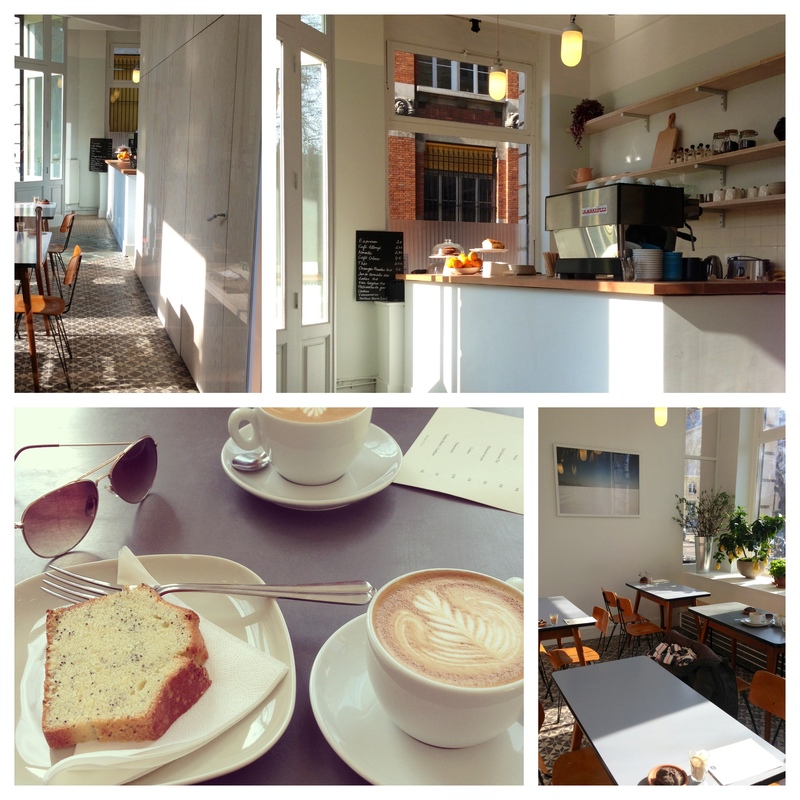 How to combine fashion and food and stay in the same FW vibe? Paris Fashion Week spring-summer 2014 is also an opportunity to stroll through the city in search of novelty. Here are some of my favorite spots. In order no to disorient customers, some shops and concept stores have their own « cantine » and offer small dishes for various taste to have a break between two shopping sessions. The Broken Arm offers minimalist menu of light meals (soup, sandwich, salad and cheesecake), delighting in the morning, noon and evening. It is beautiful, good & fresh. 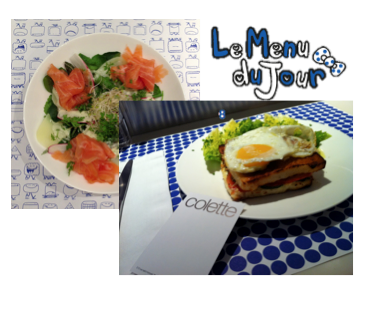 Colette doen’t need any introduction, the sanctuary of the Parisian hype opened its own « water bar » in the basement and offers weekly specials and large portions in a canteen like atmosphere. This week’s is vitalitéWafaa famous salad is updated in a winter taste (broad bean, butternut) but there’s also quiches, pies and my favorite pasta gratin with tomatoes, mozzarella & basil. Yum! 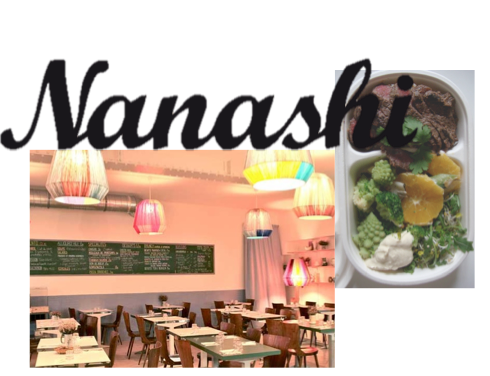 I often eat at their spot in the Marais (rue du Forez) and and never got disappointed, the food comes straight out of the market and the staff is charming. Due to their success and their familial atmosphere, Nanashi set up in the children’s store Bonpoint in the 6ème. Between a mink coat size 6 months and a silk romper, we find ourselves in a hotel particulier opened on a terrace-like garden. The menu includes onigiri (rice balls with various filling), the cold soba noodles with candied carrots, salted veggies with shitake and a choice of bentos and chirashi. 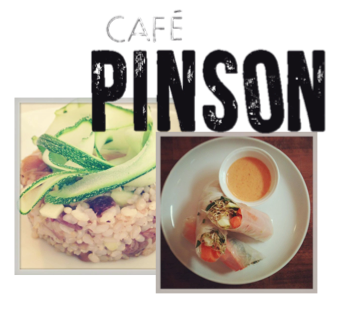 Café Pinson that offers gluten-free, vegan and lactose-free certified products. Perfect for intolerants but also for those who wish to (re)discover the taste of simple and raw food. The three course menu is 19 euros at noon and count 25 euros for a Sunday brunch.